Users can learn to use the Vögele ErgoPlus 3 operating concept quickly and easily with the aid of numerous animations. Joseph Vögele AG is further extending its range of service and training options for users: using a specially developed app and the associated web special, jobsite professionals can now get to grips with the ErgoPlus 3 operating concept quickly and easily with the aid of numerous animations. Repositioning, positioning, adjusting the screed, retrieving paving programs: to achieve optimum paving results and efficient job site processes, paver operators need to know precisely when to use which operating functions and which automatic functions will make their work simpler and faster. 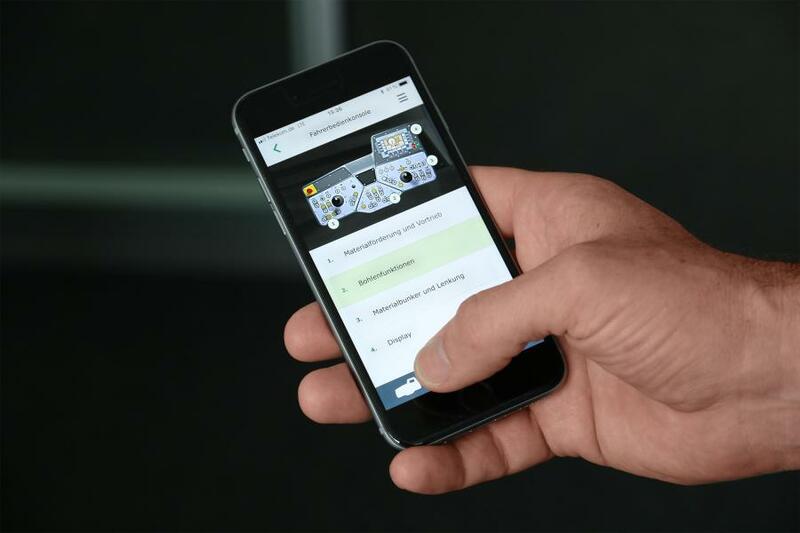 Responding to this, Vögele, the Ludwigshafen-based road paver manufacturer, has developed a special app with an associated web special tailored to its ErgoPlus 3 operating concept. All the functions of the paver operator's and the screed operator's consoles are conveyed in a visual and practical way by means of short animations. Meanwhile, step-by-step videos give users an easy-to-grasp demonstration of entire work steps such as setting up the screed or requirements such as varying pave widths, as well as comprehensive automatic functions. Users can access the app at any time on their PC, tablet or smartphone — on the job site, in the office or from home — and can make direct use of the information in their work. The free app can be downloaded from the Google Play (www.voegele.info/ergoplus_android) or Apple (www.voegele.info/ergoplus_ios) stores and the web special can be viewed at www.voegele.info/webspecial/ergoplus/. 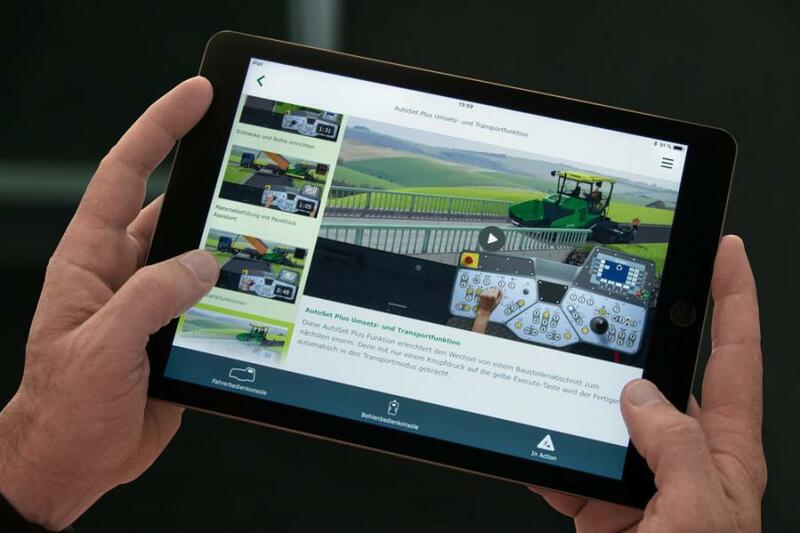 "This app complements the operator training courses available at our training centres and offers users a tool with which they can selectively refresh and deepen their knowledge," said Martin Hilken, product marketing manager at Joseph Vögele AG. "We have developed the app with a strong focus on practicality and clear visualization. Instead of delving through operating instructions, users can now simply watch the corresponding video." This helps to eliminate errors while improving paving results and sequences, according to the company. For more information, visit www.voegele.info.